NYC based composer and performer Mario Diaz de Leon presents his first solo performance since 2017, with new work for electric guitar and live electronics. From 2012-2016, Diaz de Leon released a series of three albums on the Denovali label, under the performing name Oneirogen (o-NY-ro-jen). The project explored intersections of ambient, synthesizer-trance music, extreme metal, noise, and industrial music genres. Using large scale forms inspired by 19thc. symphonies and 80s thrash metal albums, as well as avoiding the use of drums, each album offered a unique world unto itself. 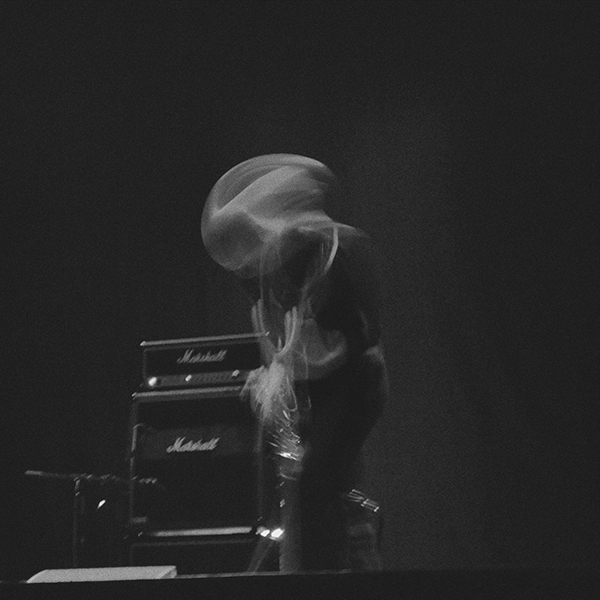 As solo performer on guitar, electronics, and vocals, Diaz de Leon embarked on several US and European tours during this four-year span, sharing the stage with artists such as Ben Frost, Liturgy, Holly Herndon, Blanck Mass, and many others. The project concluded its initial run in 2016 with the release of “Convivium”, and a performance for 500 attendees at Austria’s Donaufestival. In 2017, Diaz de Leon gave three NYC area solo performances under his given name, which focused on complex rhythmic interplay between minimal synth textures and pre-programmed lighting designs. Tonight’s performance builds from these explorations, combining synthesizer, electric guitar, and light under the working title “Body Pulse Prism”. Mario Diaz de Leon is a composer, performerand educator, whose creative work encompasses modern classical music, experimental electronic music, extreme metal, and improvised music. Noted for their bold combination of acoustic instruments and electronics, his classical compositions have been documented on several recordings, often produced in collaboration with the International Contemporary Ensemble (ICE). A debut album, “Enter Houses Of” was released in 2009 on John Zorn’s Tzadik label, and praised by the New York Times for its “hallucinatory intensity”. A second album, entitled “The Soul is the Arena”, was released in 2015 on Denovali, and was named a notable recording of 2015 by New Yorker Magazine. Pitchfork wrote that the album “combined his interests seamlessly into music that throbs with snarling exuberance.” 2017 saw the release of Sanctuary, his album length work created in collaboration with TAK ensemble, which received favorable reviews in the New York Times. His most recent electronic works are documented on a series of albums released under the name Oneirogen from 2012-16, which explore linkages between ambient, drone, metal, and industrial music genres. In 2015 he co-founded the metal band Luminous Vault, a duo with bassist and vocalist Samuel Smith (Artificial Brain). Combining machine rhythms and synthesizers with black and death metal elements, their EP “Charismata” was released by Profound Lore Records in 2017. Alongside Jeremiah Cymerman and Toby Driver, he is a member of Bloodmist, a trio devoted to electroacoustic improvisation, whose most recent release was given favorable reviews by National Public Radio and Downbeat Magazine. Recent live performances include events at Walt Disney Concert Hall (Los Angeles), Donaufestival (Austria), CTM Festival (Berlin), Chicago Symphony Center, Hakuju Hall (Tokyo), Venice Biennale, Lucerne Festival (Switzerland), Musica Nova Helsinki (Finland), National Gallery of Art (DC), Ojai (California), Roulette (Brooklyn), The Kitchen (NYC), and commissions from the Los Angeles Philharmonic, ICE, Talea, NYSCA, and Chamber Music America. A committed educator, he was recently appointed Lecturer in Music Technology at Stevens Institute of Technology for 2018-19. 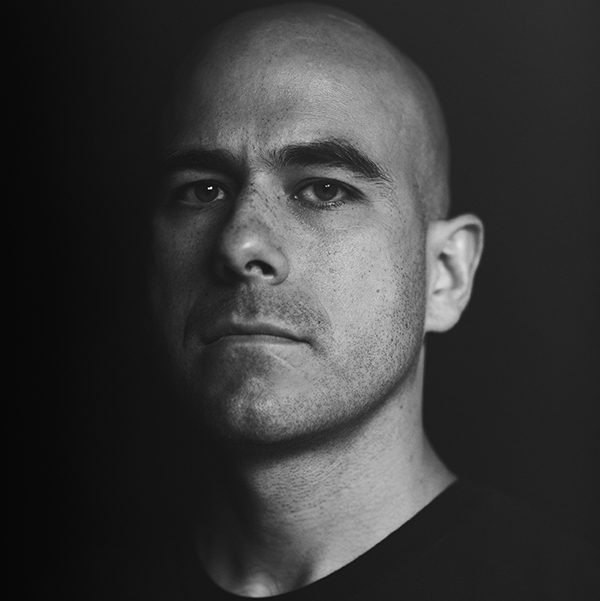 Mario served as Core Lecturer in Music Humanities at Columbia University from 2015-2018, and currently teaches Recorded Sound at the Columbia Computer Music Center. He holds degrees in composition from Oberlin Conservatory and Columbia, where he completed his doctorate in 2013.